Our people make things happen. At CavanaghKelly we want ambitious team members from all backgrounds to join us. 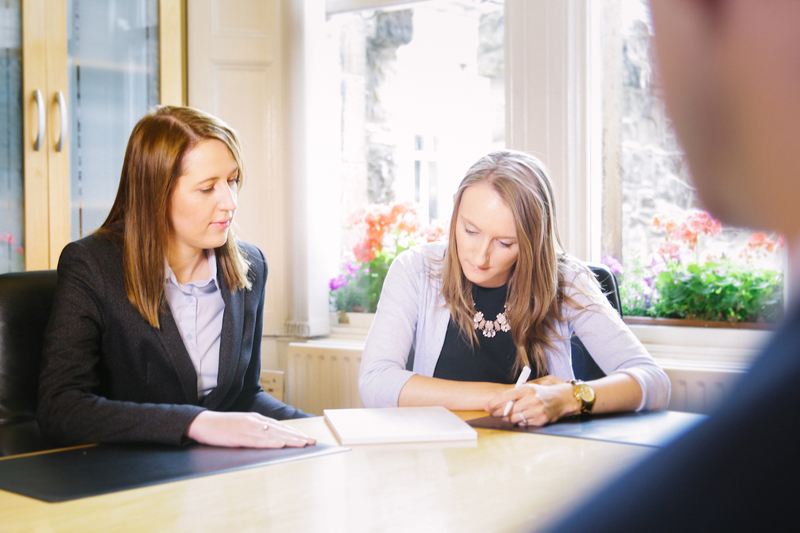 We have opportunities across our practice in accounting, consulting, forensic services, insolvency, auditing and tax. We challenge you to achieve more. We are always on the look out for talented individuals to join our team. Are you what we're looking for? There are currently 3 vacant positions available at CavanaghKelly. There is currently 1 vacant position available with our clients. If you have any queries regarding careers at CavanaghKelly please do not hesitate to contact us. 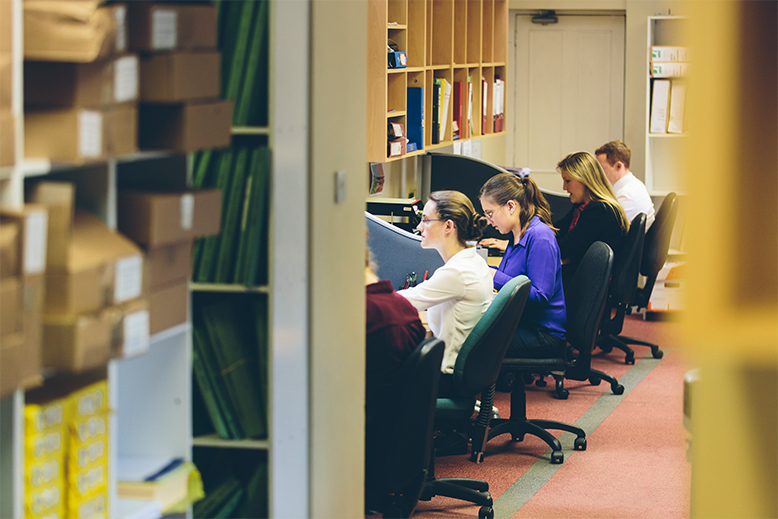 Want to find out more about working at CavanaghKelly? Explore the showcase page on LinkedIn. Love a challenge? Passionate about learning? Want to work with progressive clients? 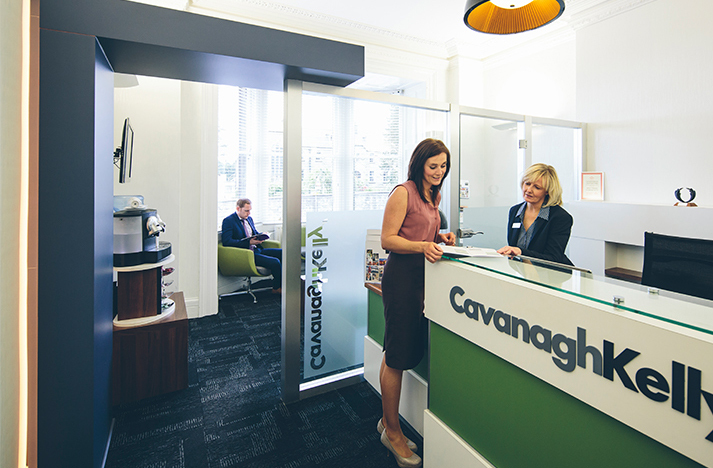 The expertise we have built up over the years empowers our new generation of innovators and future thinkers within CavanaghKelly and across our wide ranging client base. We're problem solvers, looking logically and innovatively at complex business issues and creating the solutions to help our clients' progress. We're a firm that drives success through teamwork and diversity of thought. Professionalism and expertise are important to us. Equally so is partnership and trust. 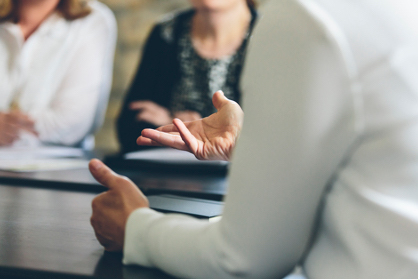 All our staff, whether intern, graduate trainee or experienced hire, undertake specific training alongside their route to a professional qualification to ensure they grow into all round business advisors, providing first class advice to their clients.